Chris holds a joint appointment with HDR UK and The Alan Turing Institute to lead our health data science and AI activity. He will develop and coordinate a programme of research involving collaboration across The Alan Turing Institute’s growing university network, creating opportunities with HDR UK’s six substantive sites and the broader health and data science sector. 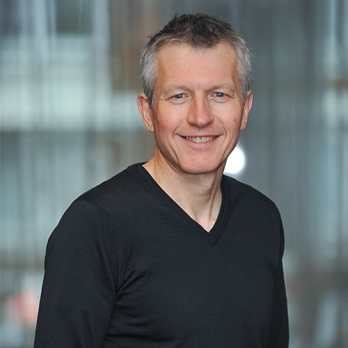 Chris is currently Professor of Biostatics at the University of Oxford with a joint appointment between the Department of Statistics and the Nuffield Department of Clinical Medicine through the Wellcome Trust Centre for Human Genetics. Before joining the University of Oxford, Chris was based at Imperial College, London, and also worked in industry conducting research in scientific computing. He holds a Programme Leader’s award in Statistical Genomics from the Medical Research Council UK.